CSTMR is a digital marketing agency that helps fintech and financial services companies grow. 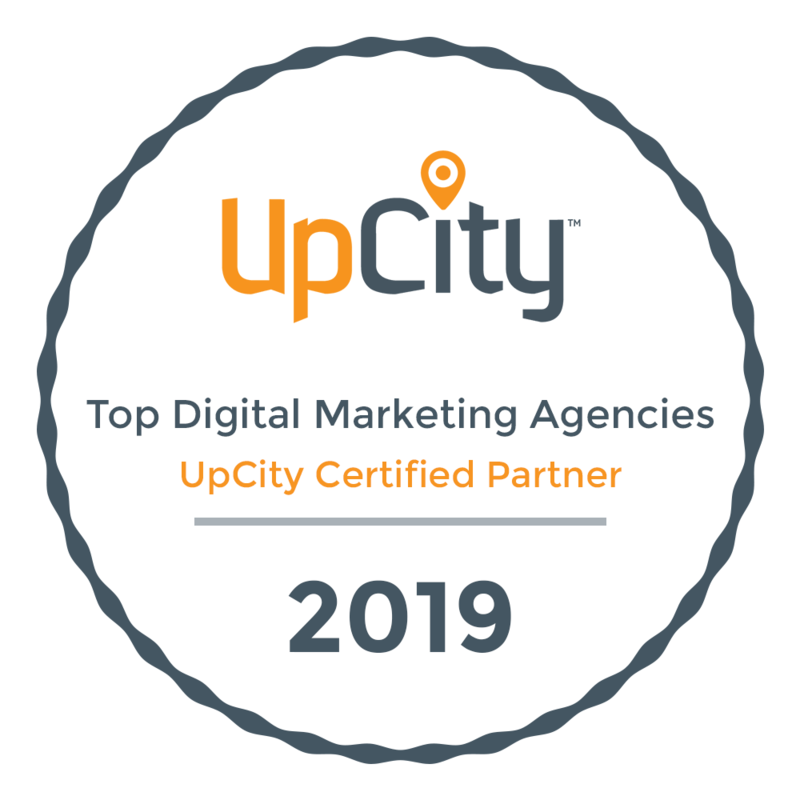 Our team of digital marketing strategists design and execute marketing programs that drive sustained growth for fintech and financial companies. Our proprietary 4-phased Digital Growth Engine Methodology starts with a clear and concise digital strategy – designed around your growth goals to set you up for sustained growth and success. Our approach marries strategy, design, and execution with a focus on performance metrics, and engages both (B2B and B2C) customers from the first touch to conversion. By leveraging the marketing knowledge and digital experience we’ve garnered over decades deep in the trenches, combined with the very latest growth tools and techniques, we fill your pipeline and keep it full. Some of our recent successes include a complete redesign for a regional bank, increasing revenues growth by improving engagement by 47%, launching a new iOS mobile app, in-store kiosk, and videos for a major card reseller, and building a partner channel from scratch to $1MM+ per month for a leading credit resource. But past successes are just that – the past. Our sole focus is on helping our clients build great organizations and enjoy sustained growth and success now and into the future. From creative strategy to elegant and effective design and user experience (UX), to down-in-the-dirt, frontline customer acquisition programs, we advise, develop and execute complete customer experiences that drive lasting revenue, engagement and the ongoing loyalty of your customers. Schedule a free strategy session today to find out about how we can help your company grow.